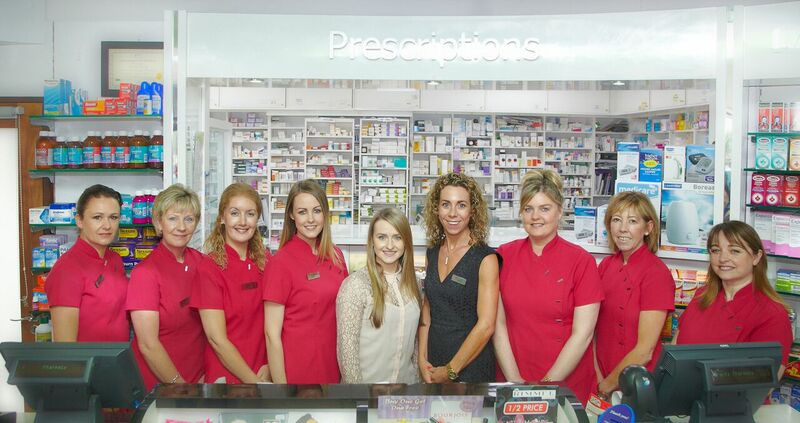 Grant’s Pharmacy was established in Wexford town over 35 years ago. 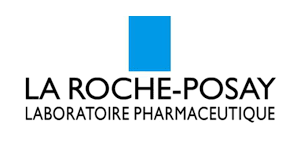 The well-known pharmacy is owned by qualified pharmacist Leonie Grant who followed in the footsteps of her late father Joe Grant, the founder of the family business. 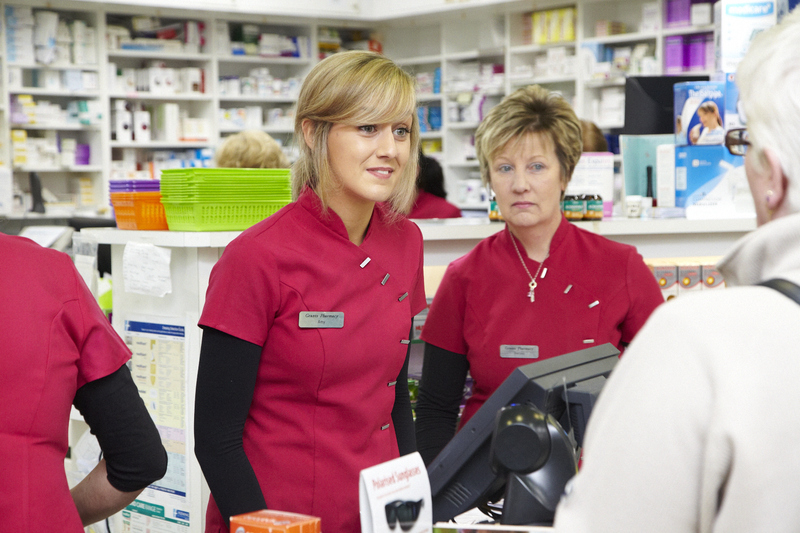 When she graduated from Trinity College Dublin, Leonie returned home to Wexford to help her mum Bernie run the pharmacy. 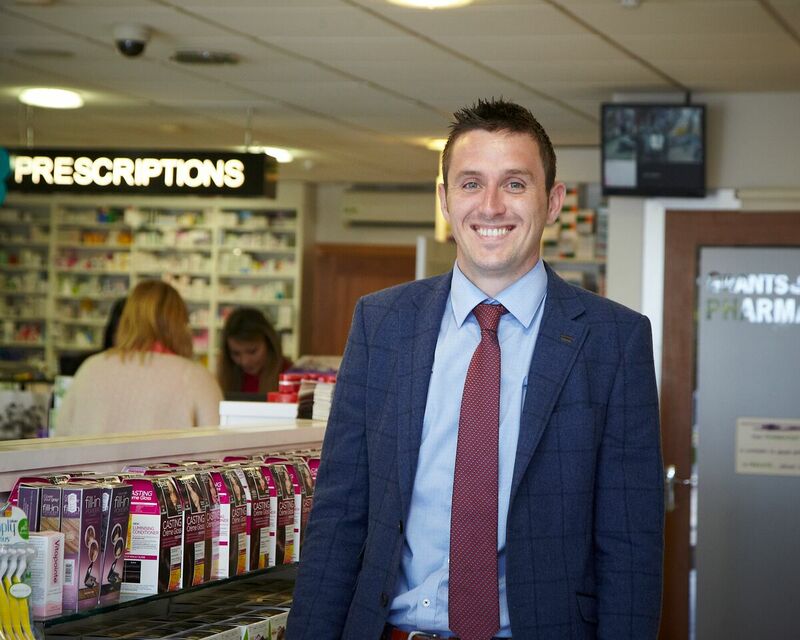 Grant’s Pharmacy began as a family venture and remains so to this day. 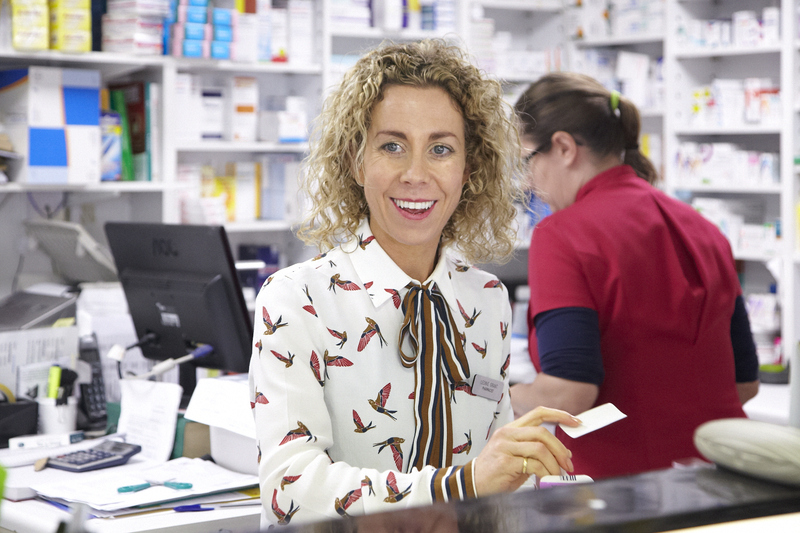 Leonie and her staff, now operate 5 pharmacies while maintaining the independent, local family approach to healthcare. 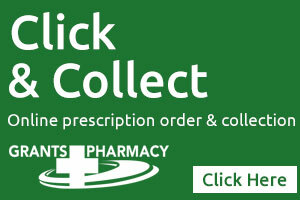 They are located in Wexford, Enniscorthy, Gorey and Arklow.